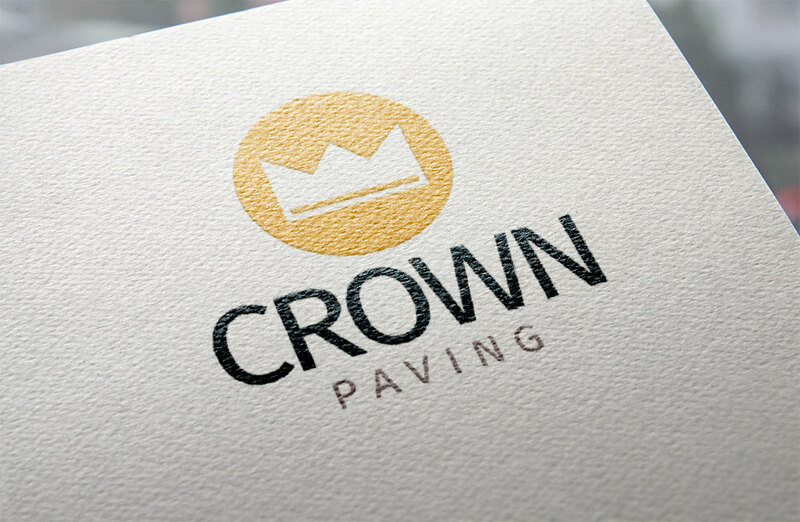 Crown Paving is taking a fresh approach to branding and marketing in the paving industry. 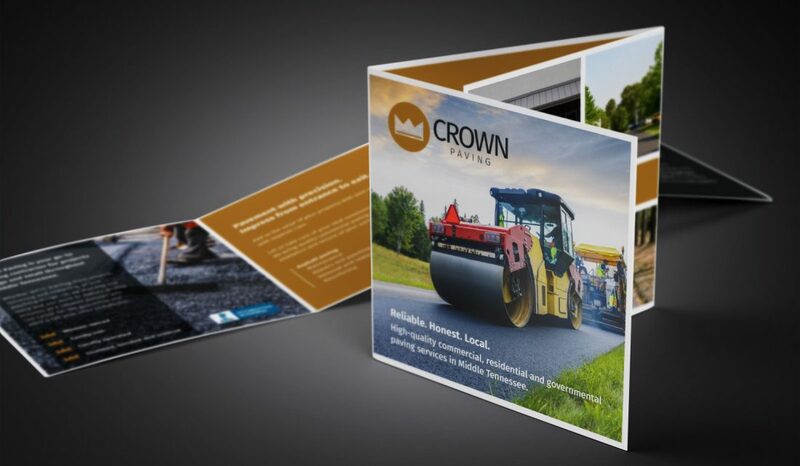 We partnered with Crown to create a visual brand and lead generation strategy that sets them apart and comes to life on their website. Crown wanted an iconic logo that would work on everything from a large piece of equipment to a small decal. 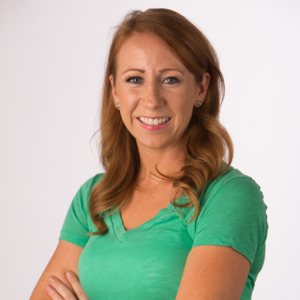 "Landslide provide our small-yet rapidly growing business with personalized counsel that elevates our brand in a crowed marketplace and gives us a strategic, competitive edge using the latest in tools and tactics for branding, marketing and digital technologies." 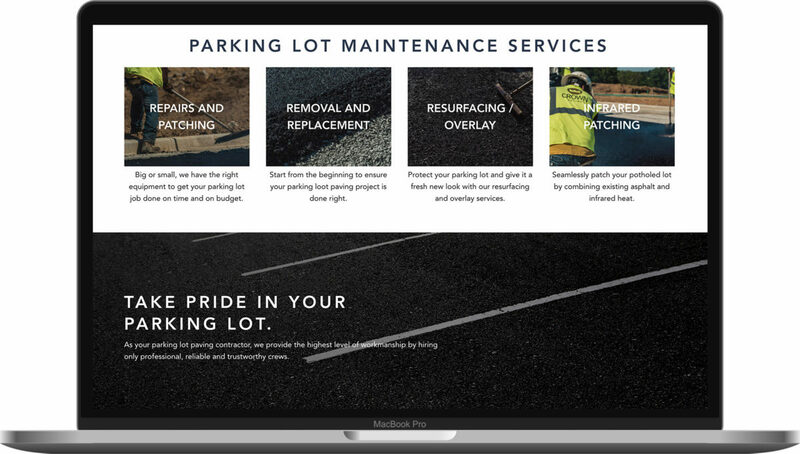 We devised a site and page structure that prioritizes search engine optimization and conversion of paid and organic traffic for each of their services. Let’s talk about how we can partner on your website redesign or marketing project.